1) Why pedigree rabbits raised in Malaysia look different from those raised in UK or USA? 2) What is selective breeding? 3) What is natural selection? Recently, a fellow rabbit enthusiast asked why there is a vast difference in the appearance of Netherland Dwarfs in Malaysia compared to those in the USA and UK. Even those imported tend to look different after a while living in Malaysia. The question brought back memories when I first started raising imported Holland Lops. When shown a photo of a Holland Lop, the first question a colleague of mine (who have no interest at all in the rabbit hobby) asked was whether the climate/weather here in Malaysia is suitable. An optimistic me at that point of time confidently said yes because I am a strong believer that genetics alone governs every living being. It is a very good question simply because weather is one of the factor that governs adaptability. The topic of weather was also raised during a visit by a breeder friend a few years back. I was still very optimistic and adamant about my stand that genetic is still the main determining factor. But of course, the thought has always been lingering at the back of my mind and I have always been open to the possibilities. Another thing that needs to be considered is the natural food chain. Rabbits fall under the lower level of the food chain as they are prey animals. That is the reason why they have higher reproduction rate to increase the chances of survival. Reproduction rate is not the only way prey animals increase their chances of survival of the species. They must also be highly adaptive to their surroundings, climate and weather included! I would like to start off this “proof of concept” post by looking at another species in the animal kingdom. We know that dogs are one of the domesticated animals that has been around for a very long time. 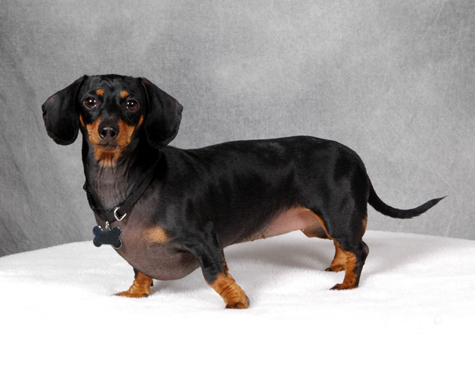 To date, there are more than 150 different dog breeds registered under the American Kennel Club. Why do we have so many different breed of dogs? The answer is simple. They not only come from different parts of the world but they all have different functions or usages. Some as guard dogs, gun dogs or just companion dogs. Every dog breed is said to be traced back to the wolf. A grey wolf. 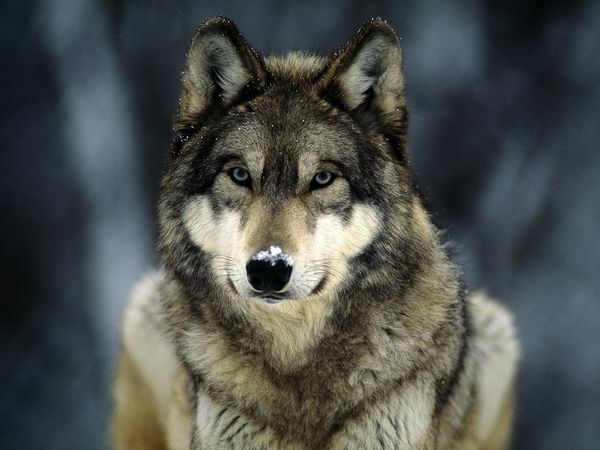 Picture taken from National Geographic (http://animals.nationalgeographic.com/animals/mammals/wolf/). The Chihuahua, smallest dog in the world. Picture by Katie Mancine. 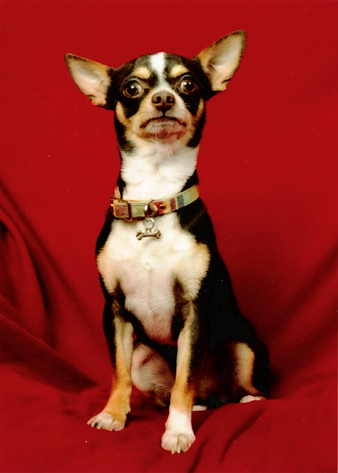 From the wolf to the Chihuahua lies many years of Selective Breeding. In my own words, Selective Breeding means choosing to propagate a certain “desired” trait. For example, if smaller animals are desired, specimens exhibiting such traits are bred in order to reproduce more of the same kind. Those exhibiting unwanted traits will not be used in the breeding program. Now let’s take a look at the rabbit species. The hare or wild rabbit can be seen as the root of which the domesticated rabbits originated from. A Belgian Hare. A rare breed and closest to the hare in the wild. 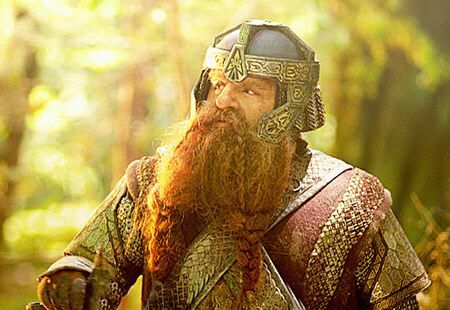 Gimli the Dwarf Lord. Picture taken from the internet. A Netherland Dwarf rabbit. Picture courtesy of Chestnut Pictures. 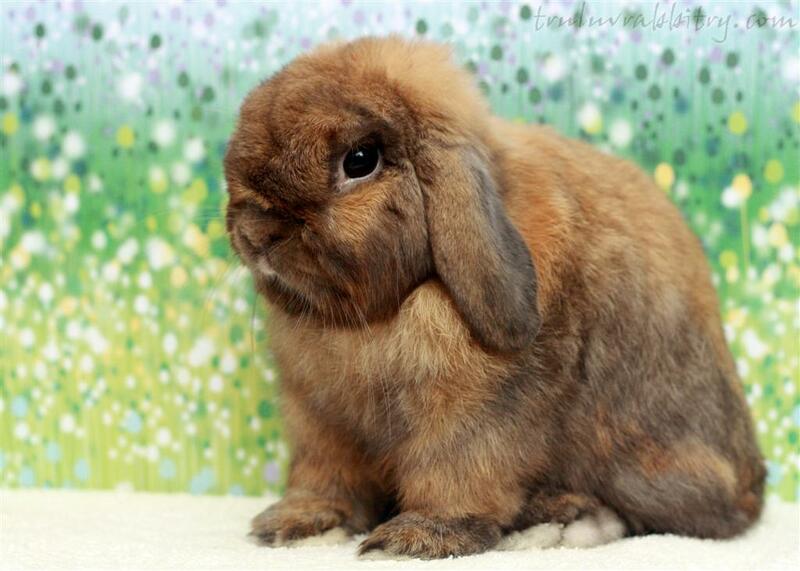 A Holland Lop rabbit. Another well known dwarf breed. Comparing between the Belgian Hare and the Holland Lop, one may ask how in the world can an animal with huge, long ears and long back feet be turned into one that has a rounded body with short and lopped ears? As much as we like to tweak nature by using selective breeding, we are of no threat to Mother Nature. The #1 opponent of selective breeding is NATURAL SELECTION. Natural selection in my own words is when a living being changes its own characteristic(s) to thrive in different (extremes) environment. Rabbits as we all know regulate their body temperature through their ears since they have no means of sweating. The ears are where the major veins are and that helps bring temperature down. 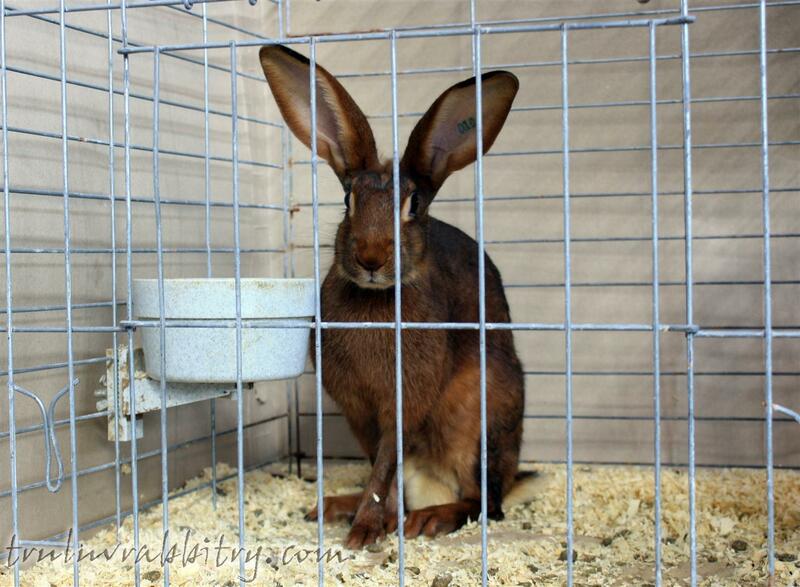 Even with the dwarf gene, most Holland Lops bred locally in Malaysia tend to have longer ears. 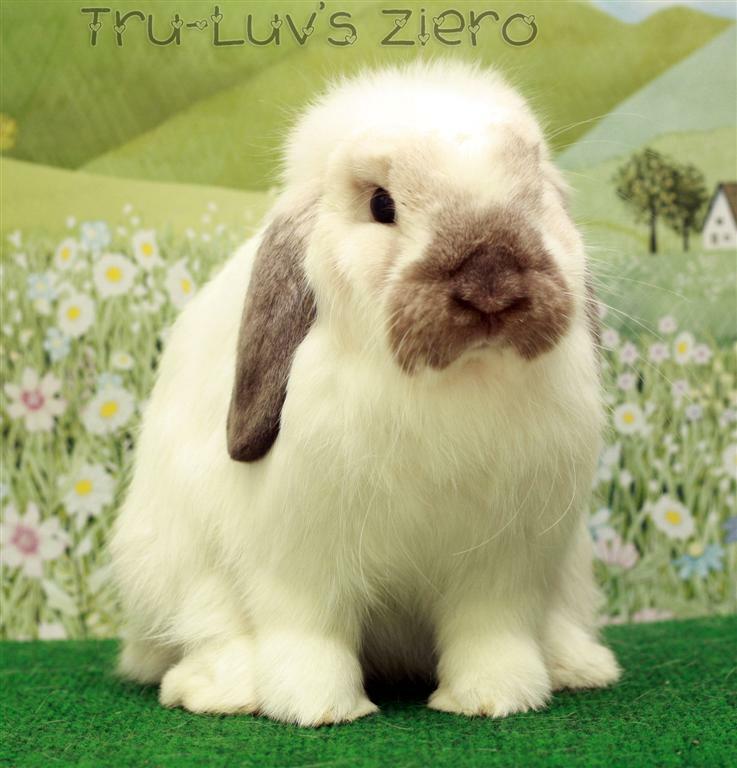 A Holland Lop needs longer ears to keep itself cool? Part of me tells me that genetics govern how large a rabbit should grow, how long their ears and large their heads should be. And part of me also tells me that being animal of prey, they need to be highly adaptable. The difference can be seen rather clearly in the next generation itself. In fact, the changes to external appearances can already be seen in the imports as well. Look at the above picture carefully. 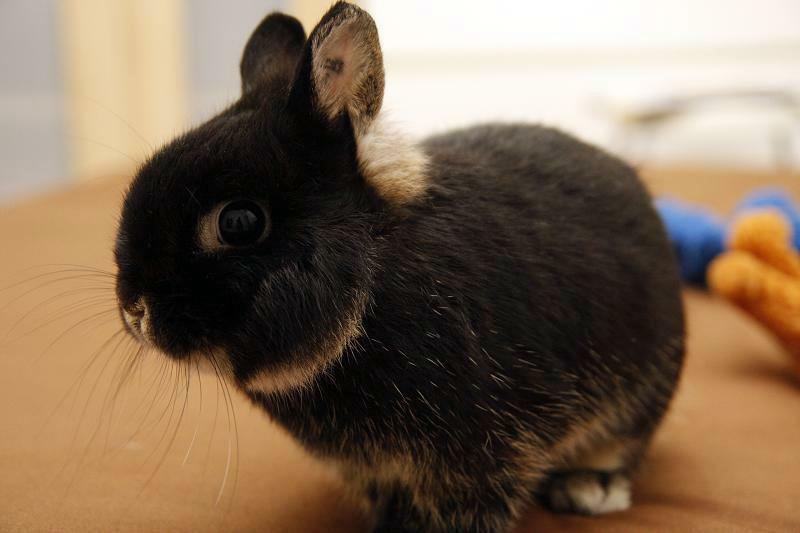 The first picture was taken on the day this Netherland Dwarf arrived in Malaysia. The bottom left picture was taken after a few months living in Malaysia. 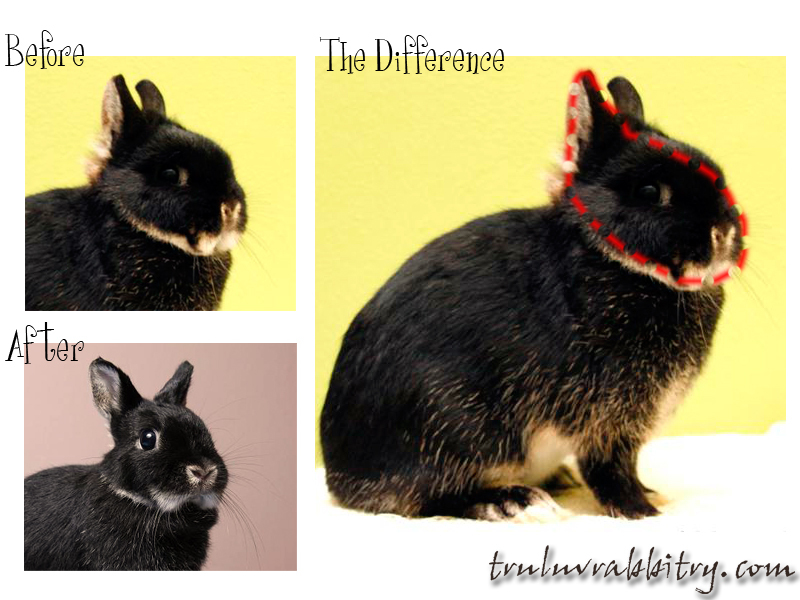 The picture on the right with red dotted line shows what the rabbit lost after a few months living in Malaysia. The question is, what has the rabbit lost? The answer is obvious, nothing but its fur! Without 20% of fur on its head, the ears suddenly look much longer and the muzzle looks narrower. Can you see how fast an animal of prey needs to adapt in order to survive? So I can safely conclude that we can never produce Holland Lop rabbits that are better than those in the USA unless like the penguins in their special temperature controlled enclosure (at Zoo Negara), we provide a simulated environment. The question is, should we produce air-conditioned rabbits here in Malaysia? 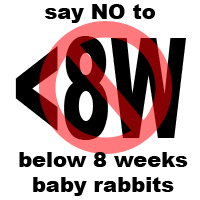 Or should we allow natural selection to take its course and love our rabbits as they are? As for me, I submit to the fact that weather and natural selection do play its role in changing the physical appearances of our rabbits. There is no way we can avoid that happening. But instead of providing a simulated environment, the best solution we have found lies in Genesis Ultra Premium Rabbit Food. The weather plays a great role in the rabbit’s appetite. Besides from losing fur condition, our rabbits loose their appetite and thus, loses flesh condition at the same time. We can never force our rabbits to eat more when they do not want to. As the saying goes, “You can lead a horse to water, but you can’t make it drink”. But before I divulge the details, allow me to tell you more about squirrels. We all know that squirrels are often found collecting seeds and food during spring time. The food stuff is consumed during the cooler days. Even for humans, we tend to have better appetite while being in a cooler location. The steamboat dinner up in the highlands taste extra good and I even found myself eating larger portions at Indianapolis (Autumn/Fall). Without air-conditioning, what can we do when our rabbits do not have appetite? They are of course thinner/leaner than we like them to be. Can we boost the energy content in their daily ration? How do we do that when they do not have the appetite in the first place? Feeding a diet that is too rich may upset their sensitive stomach. This is where the Genesis Ultra Premium Rabbit food play its role to help keep our rabbits in better condition here in Malaysia. The Omega 3 & 6 is to help boost the coat condition. The only rabbit food in the market containing Omega 3 & 6. Genesis promotes healthy digestion through digestive enzymes, probiotics and prebiotics. And remember that I mentioned that rabbits eat less due to decreased appetite in warmer condition? That can be solved with Genesis Ultra Premium Rabbit food because it is formulated to promote optimal nutrient absorption! 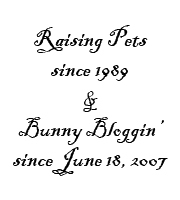 Which means, your rabbit gets all it needs nutritionally to thrive and bloom with a small portion of the food and without supplements. Eating less is exactly what is desired here. Ever heard of the saying “Less is more”? Well, at least this is one of my proven findings working with imported rabbits for the past 5 years. Don’t believe what I say, try it out today!